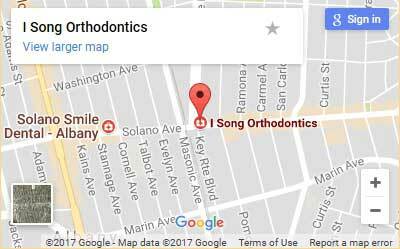 Welcome to the website of I Song Orthodontics, conveniently located in the Berkeley, Albany, El Cerrito corridor. Dr. Immi Song and her staff are committed to providing high quality orthodontic care to patients of all ages in a fun, friendly, and caring environment. We offer convenient early morning, late evening and Saturday office hours so that a beautiful smile will always fit into your schedule! 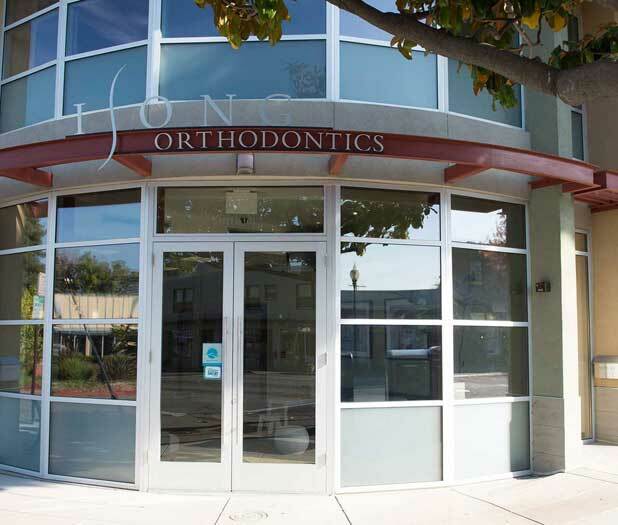 Our newly built office features the latest in orthodontic technology, so that your treatment is both effective and efficient. We offer a wide range of treatment options so that you can find the perfect solution for your lifestyle. Invisalign: Invisalign consists of a series of clear removable aligners that allow for discrete orthodontic treatment. 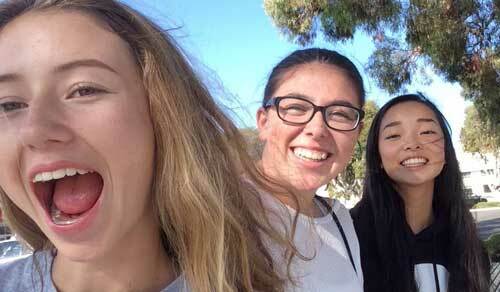 Our office is an Invisalign Elite Provider and we offer Invisalign for both teens and adults! Ultra low radiation 3D cone beam imaging technology: Patients can benefit from improved 3D diagnostics with less radiation than traditional x-rays. iTero Scanner: The iTero scanner creates a digital impression of your teeth, which means no more uncomfortable putty-like impressions. Metal Braces: Advances in orthodontic technology mean that metal braces are now smaller and more efficient. 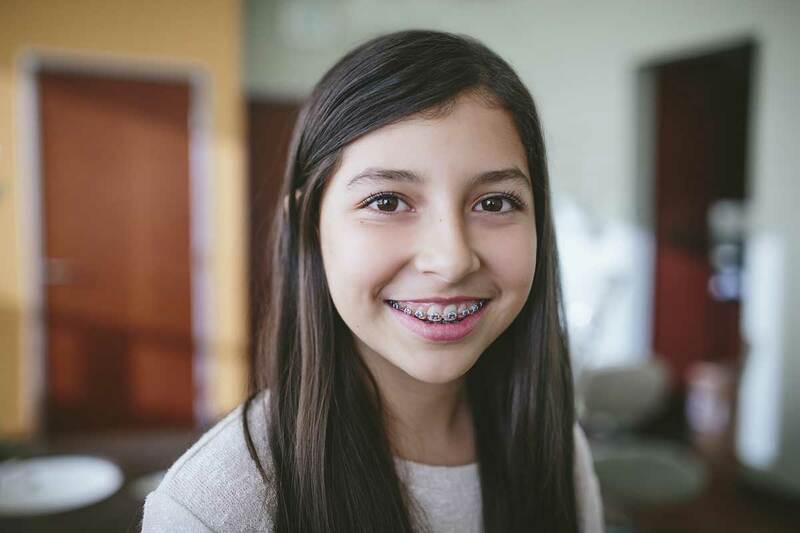 Clear braces: similar to metal braces but with translucent brackets, clear braces are less noticeable than traditional braces.